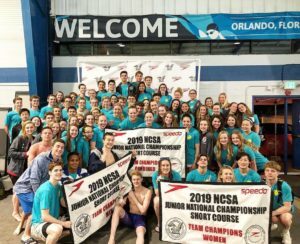 Catch all the race videos from the finals of the 200 back, girls 100 free, boys 500 free, 100 breast, 200 fly, and 200 medley relay from day 2 of the NCSA Spring Junior National meet. 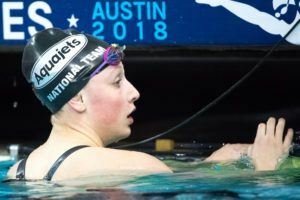 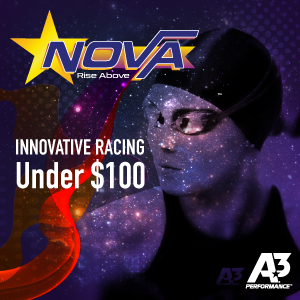 Highlighting the evening was Tess Howley of Long Island Aquatics, who broke the 13-14 NAG in the 200 fly. 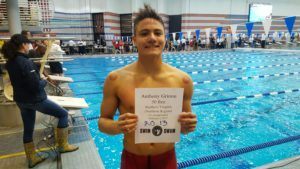 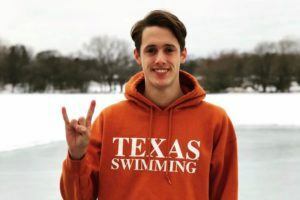 Also making age group history was Anthony Grimm of the Mason Makos, tying himself as the 2nd-fastest 100 breast ever in the boys 15-16 age group. 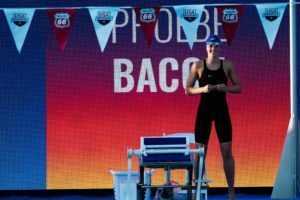 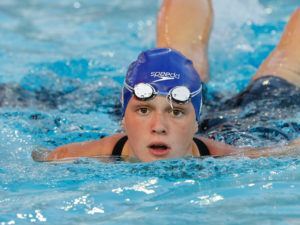 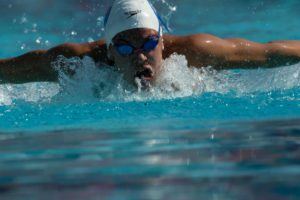 In a backstroke showdown, Isabelle Stadden emerged victorious over Phoebe Bacon in the 200 back. 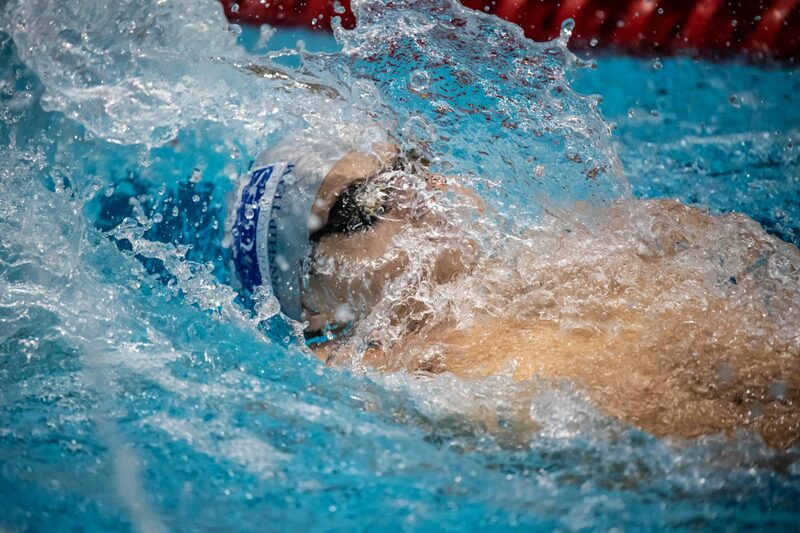 Currently, the duo hold the #2 and #4 fastest 200 back times in the 15-16 age group in the event, respectively. 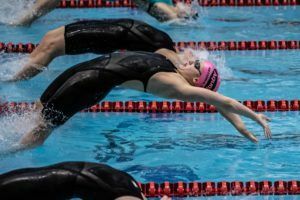 USA Swimming just uploaded the 200 back and girls 100/boys 500 free race videos on youtube. 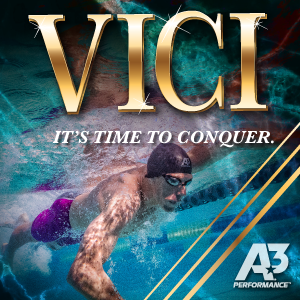 We just added the videos.